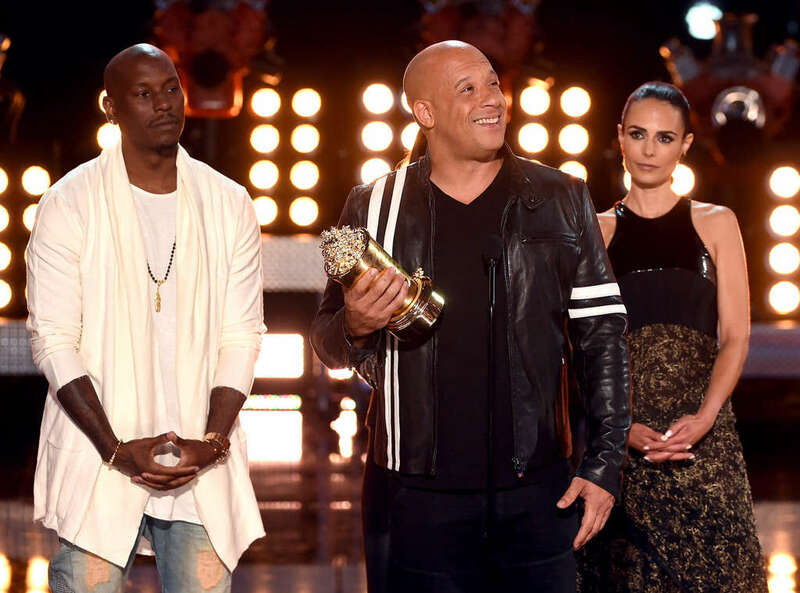 Tyrese threatens to quit Fast & Furious – Royal Times of Nigeria. Tyrese Gibson’s character, Roman Pearce has says if Dwayne ‘The Rock’ Johnson is going to be a part of Fast & Furious, he would quit the film. It is known that the singer and actor has been in a longstanding feud with Dwayne Johnson over the latter’s decision to appear in a spinoff that led to the rescheduling of Fast 9’s release date. Tyrese took to Instagram on Wednesday to throw pointed shades at Dwayne calling him a clown, “I’m sorry to announce that if Dwayne is in Fast9 there will no more Roman Peirce – You mess with family and my daughters survival i mess with yours……… close your eyes dude you’re a “Clown”…… #CandyAssBitchMade”.